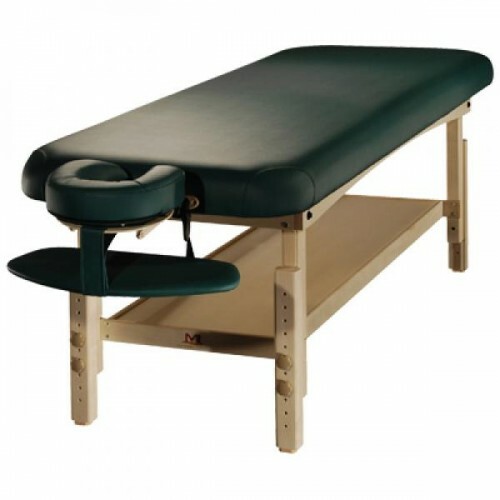 The massage table “KP- 9 Body Essentials” is the best in its class and it is made of quality beech wood. 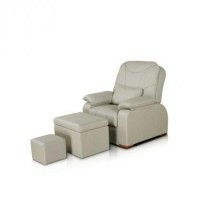 Beech is one of the most reliable wood, that resists deformation and changes. The table has a removable headrest. 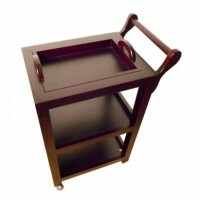 Its bottom has a comfortable wooden shelf, which is designed to store handy tools. Table height can be mechanically adjusted from 60 to 80 cm. Dimensions of the table are ideal for any client. The table is made according to all modern standards and certified. It is very easy to use and very popular among professionals.